© 2000 Viz Communications, Inc. 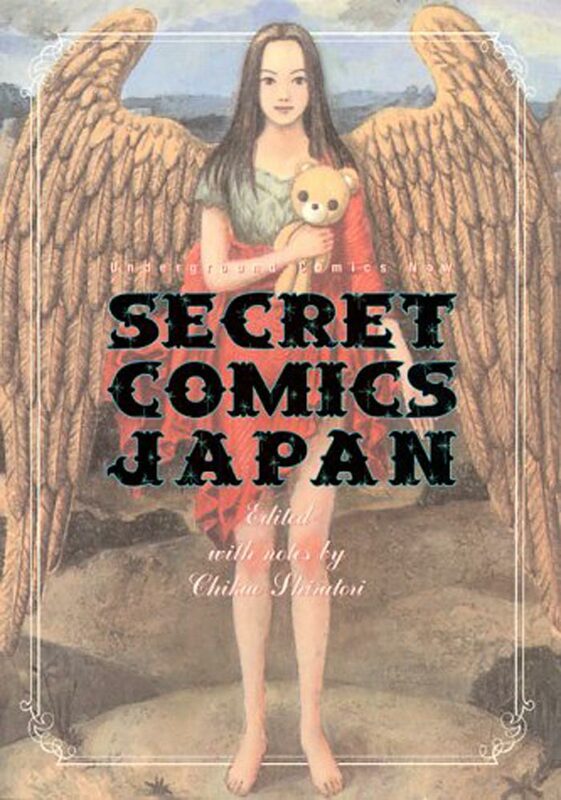 In Secret Comics Japan, Editor Chikao Shiratori refers to the different populations of manga readers by breaking them into categories, illustrated by a diagram of concentric circles, one inside another. At age 18, most works of entertainment and elements of popular culture are well past their expiration date. Time’s passing causes even original stories to seem clichéd. Special effects, at best, look old-fashioned or, at worst, are seen as campy. 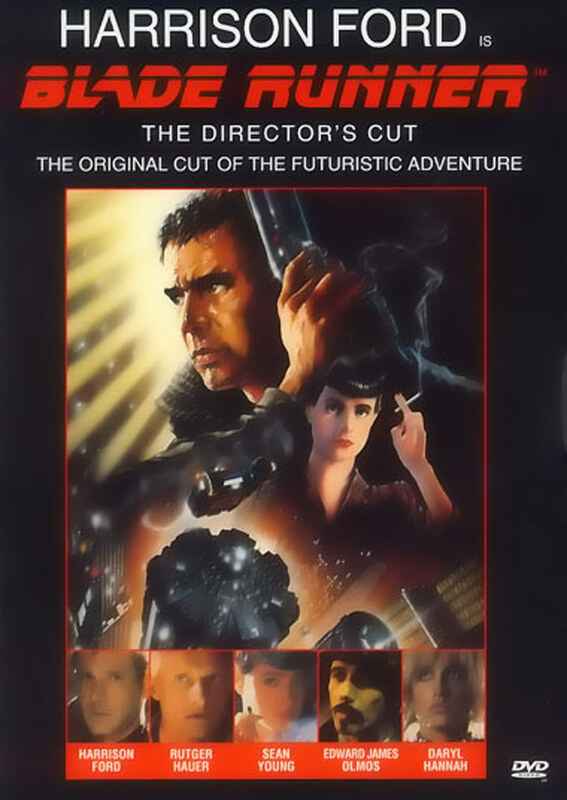 It was with a little trepidation that I placed my shiny new copy of Blade Runner – The Director’s Cut into my DVD player. © Yukito Kishiro/ Shueisha, Inc. The Earth’s future looks bleak. Life is a struggle for existence in the shadow of a utopian, floating city whose inhabitants’ cruel dictates both drive and quash the day-to-day actions of the ground dwellers. It is a future where sleeping beauty is a cyborg and has no memory of her past. 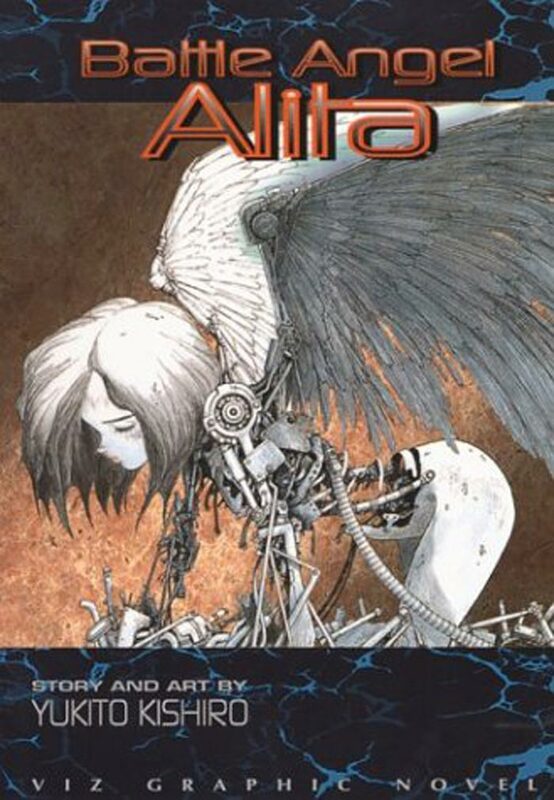 This is the world of brutality and beauty brought to life by Yukito Kishiro in his manga series, Battle Angel Alita. 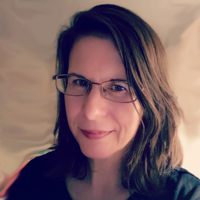 ALIGATOR POP and content within, unless otherwise designated, is © 2000-2019 Alison L. Roberts.